Imagine attending school or work without toilets or drinking water. Imagine attending a school with a single latrine for all the students, or that the latrine is smelly, with no toilet paper and the door no longer closes. Just imagine attending one of these schools when you have your period. This is the reality for women and girls in lower income countries and vulnerable populations. Help us change this reality. With the launch of HPI Global, WGEF is expanding the Healthy Periods Initiative, creating local manufacturing centers. Our goal is to have five machines in five centers operating in sub-Saharan Africa. Our first expansion center is now open in the Lowengo District in southwestern Uganda. By producing products locally, we create local economies; providing resources and economic opportunities to women and communities through manufacturing and microenterprise. 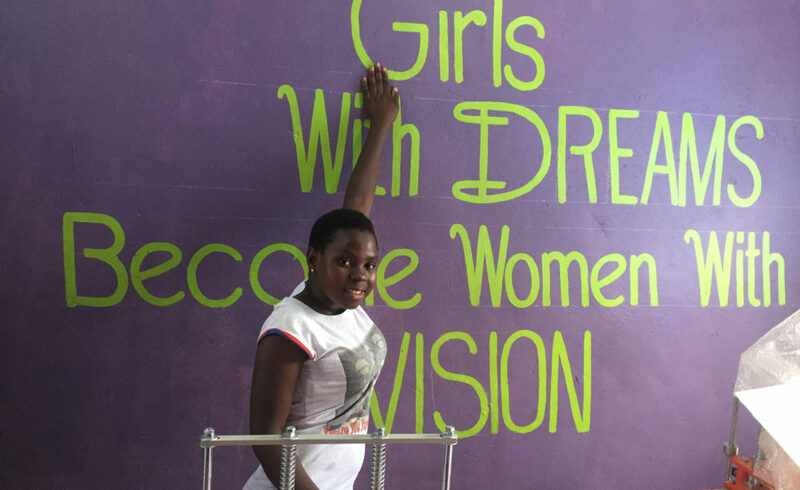 A local supply chain provides sanitary products to the most vulnerable populations at little to no cost: school girls, refugees, displaced persons, and those who lack access to affordable products. 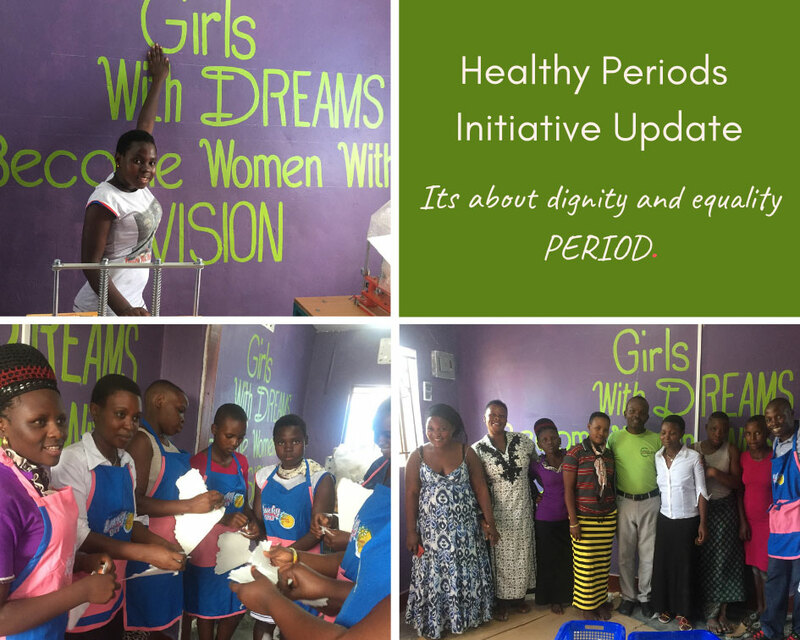 HPI Global ensures women and girls have what they need to manage their menstrual health with dignity, enabling girls to stay in school longer, creating opportunities and empowerment for a more equitable future. Learn more about HPI Global here.